While we were writing our eBook – Coping with Hair Loss in the Summer, we received great advice and information from our expert wig fitters, and also advice from our past clients. Those who have been through Cancer treatment and lost their hair temporarily, or those who have Alopecia and have suffered hair loss for years need to have options for the Summer months. There is a human wig that can be worn in the water, known as a Supplex or Dermatlite wig. The cap is made of polyeurathene which sticks to your scalp like a second skin, so it does not move. You can shower and swim in these wigs. 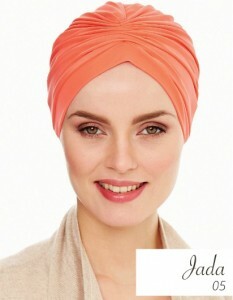 Another great new addition to our head-wear collection at Roches this year is a turban made from swimsuit material. Not only do they look great, but they dry quickly on your head meaning you can leave them on all day in-between your dips in the pool and your cocktails at the bar! We have more great Summer hair loss tips in our blog right HERE. 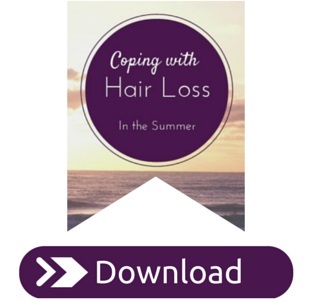 Get you copy of our eBook – Coping with Hair Loss in the Summer.